A couple of my friends call me Spam – hopefully just because it sounds like Sam, not because I remind them of meat in a can. Boa constrictors. I know that I should probably be more scared of venomous snakes, but there’s something about those big fat python-like ones and the way they curl around their prey that totally freaks me out. Modern, realistic, fun, snappy, simple, direct, personal, relaxed, honest, fast. Motivated, compassionate, relatable, youthful, energetic. I’d be Scout in To Kill a Mockingbird because I’m always questioning things, I worry a lot, and I can’t tolerate injustice. Probably around 1470 BC. I’m a bit of an ancient history buff and I think it would have been amazing to be in Egypt around that time when Hatshepsut was coming into power – she was queen of Egypt at just 12 years old, and then went onto become pharaoh. And imagine seeing things like the Pyramids being built – wowee. My kids – my daughter Libby and my son Jonah – I want them to be proud of their mumma! 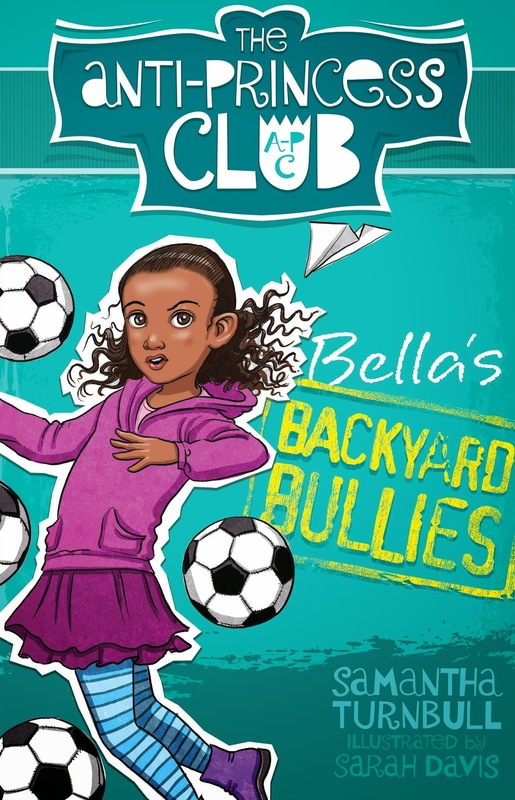 I wrote The Anti-Princess Club after going into a department store to buy some books for my newborn daughter, and becoming frustrated because I couldn’t find anything ‘for girls’ that didn’t have a princess or a fairy in it. 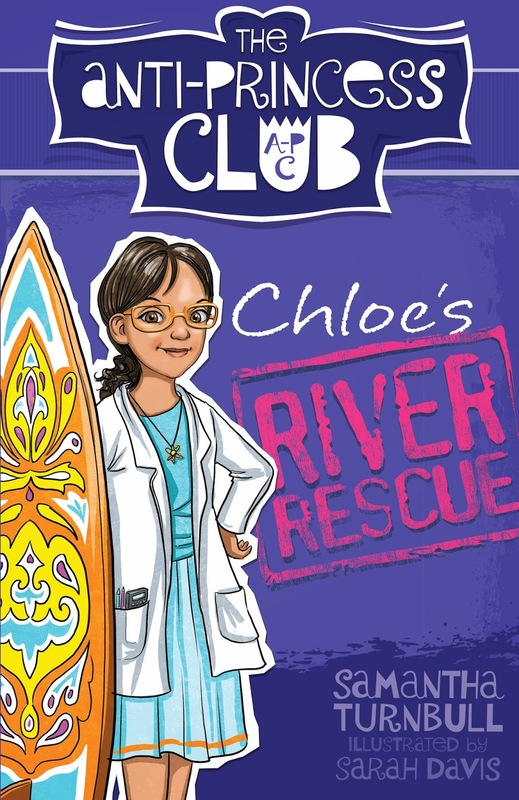 But, if you go waaaaaaay back, I started writing stories as a kid because it was a way to not just escape the real world, but to create my own ideal world where I could live for a while in my imagination. Liberty. I think it sounds pretty, it has a great meaning (freedom), and that’s why I chose it as the name for my daughter. The Never Ending Story… no, wait, that actually does end doesn’t it? I guess it would have to be The Diary of Anne Frank because it’s so hopeful in a time of such despair… which would be comparable to living in a world with only one book to read for the rest of my life! 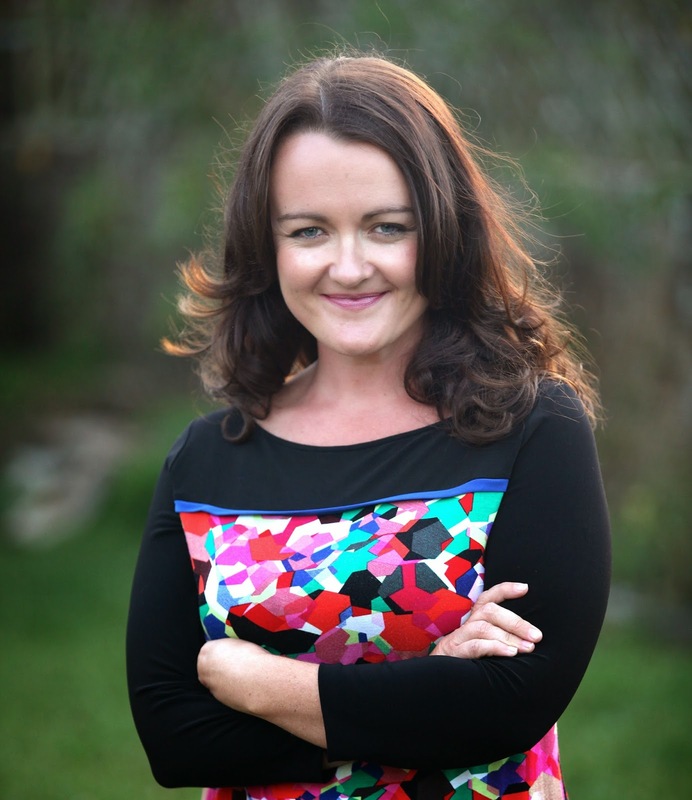 Samantha Turnbull is an Australian children's author who specialises in stories that feature strong girls. 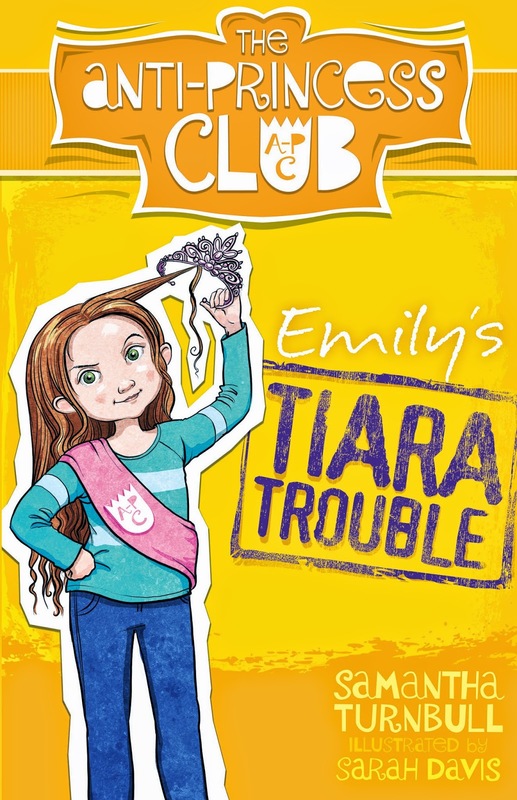 Her first junior fiction series, The Anti-Princess Club, includes four titles: Emily's Tiara Trouble, Bella's Backyard Bullies, Grace's Dance Disaster and Chloe's River Rescue. 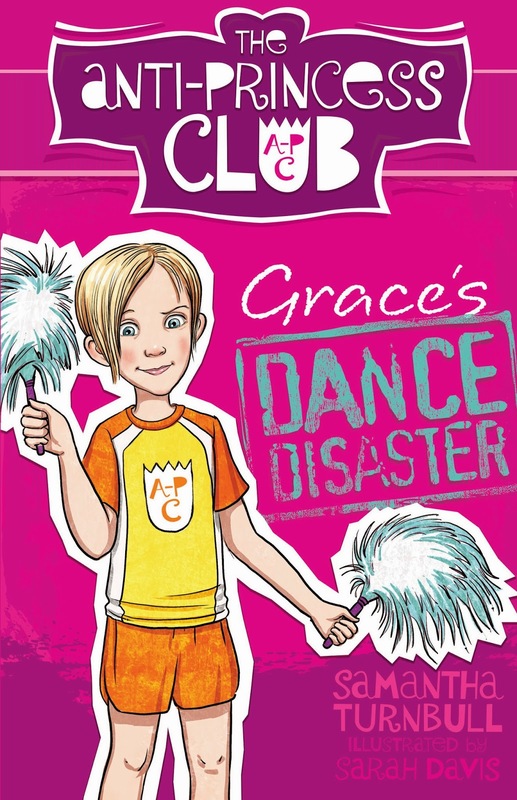 Visit Samantha's website and Facebook page to find out more about her writing and visit the Anti-Princess Club website for more information about the series.